Following on from last week’s review, we take a look at the Logitech G703, offering many improvements over the G603. As part of those improvements, we see the PixArt PMW3366 optical sensor, which is widely regarded as the world’s most advanced optical sensor. LIGHTSPEED connectivity comes as standard, offering lag-free, wireless, 1000Hz transmission to the PC. We also get PowerPlay compatibility, Logitech’s wireless charging technology. Last, but most certainly not least, is the RGB lighting added to the top and scroll wheel. 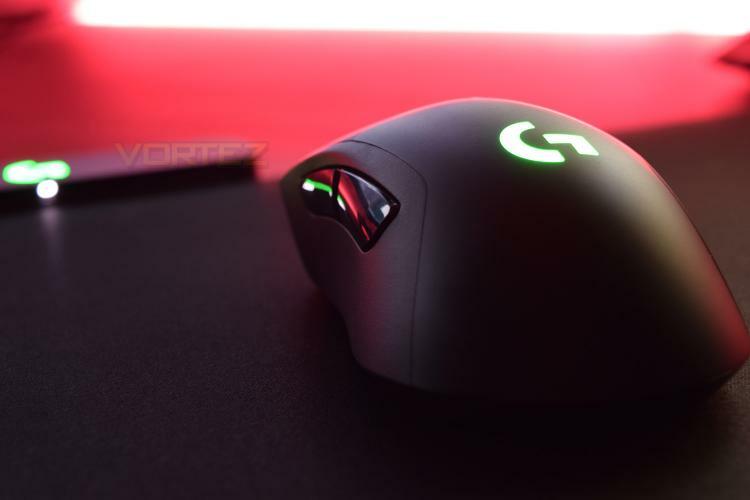 We liked the G603, but for an extra £30, does the G703 strike that same price to performance balance? We’ll put the device through its paces and see how it performs.